PORT LOUIS, Mauritius, Nov. 13, 2018 /PRNewswire/ -- TranslateMe aims to bring the world closer together by providing fast and accurate language translation, with the help of blockchain technology, neural machine learning as well as human input. The unique and innovative project has officially launched and is listed on ICO Holder, among other ICO calendars. The project's applications and technology are already being used in restaurants, where customers can scan a QR code in order to have the menu translated into a language of their choice. Other end-use applications will include instantly translated chat apps, as well as a freelancer platform that gives translators and language editors the chance to earn in the ICO's token (TMN). What Are Some of the Translation Issues That TranslateMe Aim to Solve? There is not enough data to support perfect machine translation, and the average cost of translation is way too high. The quality is terrible on even some of the most popular language translation apps out there. Even massive platforms like Facebook and Google only support a fraction of the world's spoken languages. Companies around the world are racing to build the best solution and centralize the service, holding ransom to the technology, and charging the end user excessively. TranslateMe reduces translation costs with the use of Blockchain technology and builds an ecosystem that rapidly improves the machine's understanding of any language. With decentralizing data collection and computing power, all contributions are pooled to a single growth point and the eﬀorts are not divided but united. The result is higher efficiency, lower costs and the best possible quality in machine translation. TranslateMe's Private ICO Sale begins in November 2018, where TranslateMe will sell their tokens (TMN), which can be bought in the well-known cryptocurrency NEO. 100,000,000 TMN Tokens have been reserved for the Private Sale. The pegged price per token in the private sale is estimated at 1 cent USD. This is calculated on the pegged price of NEO at 25 USD. A minimum investment of 100 NEO is required to partake, and this will get you 250 000 TMN Tokens. This is a 50 percent discount when compared to the public sale. The Public Sale requires a much smaller investment of only 5 NEO, which will give you 6250 TMN tokens. The pegged price per token in the public stage is estimated at 2 cents USD, this is calculated on the pegged price of NEO at 25 USD. FIAT will ﬂow into the system naturally via the entity that has created the service or product for translation and these entities will be required to purchase tokens as a means of keeping the service cycle running. It's important to remember that blockchain technology in this use case is very real, and only to facilitate the exchange of value or transfer of value within the ecosystem. 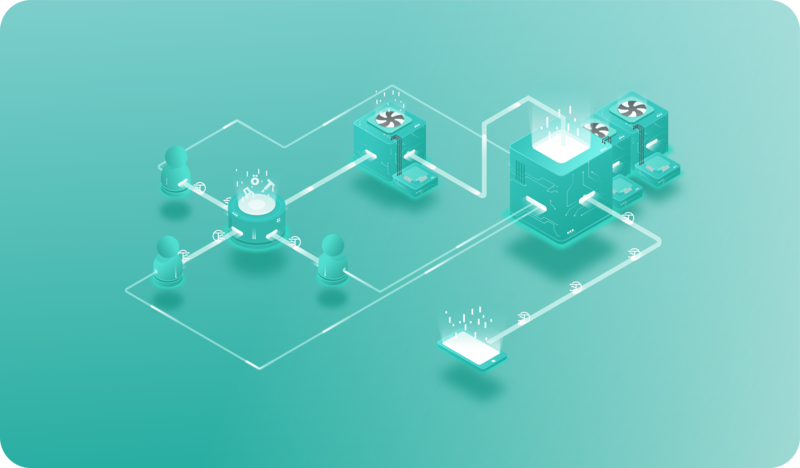 The basic example for the token cycle starts with the system requiring tokens to translate input data to requested output data. These tokens are like fuel or credits, in a platform that allows for services to be rendered. 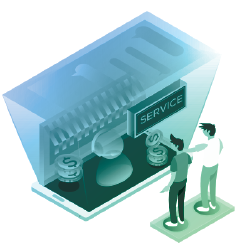 The service provider will be required to purchase tokens, the consumer or end user that utilizes the service will not be required to purchase tokens. The beneﬁt here is that there is no FIAT barrier, a wider adoption and a focus target market with maximum customer reach. TranslateMe provides many opportunities for the average person to get involved with the venture. You can contribute with the purchase of TMN tokens, make use of the exciting and innovative end-use applications or get paid in TMN for accurate language corrections and translations. Anyone can contribute corrections and this is not limited to language experts. TranslateMe has the potential to completely transform entire industries. For more information please visit the TranslateMe website:https://translateme.network.